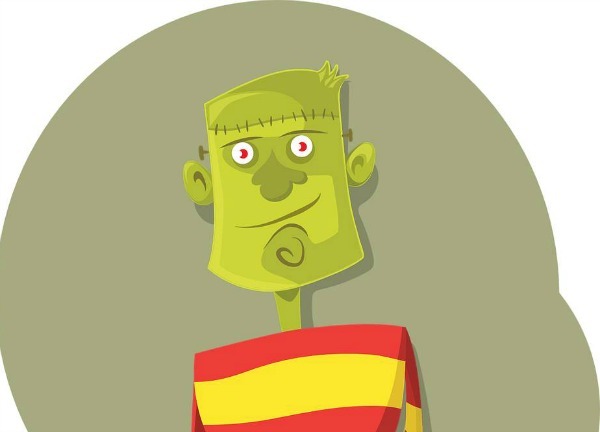 Finding Frankenstein for Families: Learn more about the story of one of our most famous monsters and explore 4 hands-on STEM activities based on Mary Shelley’s Frankenstein. This event is presented by the Bakken Museum appropriate for ages 4 and up. This event is free!